You will feel powerful this month, even superhero like! Hone your Samurai skills this month. Learn to deflect negative energy by aligning yourself with the flow. 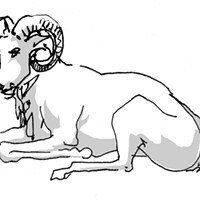 Rediscover your deepest values this month, Aries. By tapping into what motivates you most, you'll find the crux of your real desires. You'll push your comfort zone this month and discover there are fluctuating boundaries in your social life. 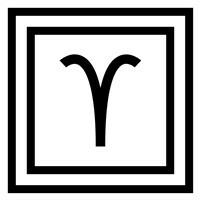 This month, Saturn enters Capricorn, your house of professional advancement, typically associated with fame, notoriety, and success. Know what you have to offer. You will feel relevant in your relationships based on what you give; not what you take, or ask for, or expect.